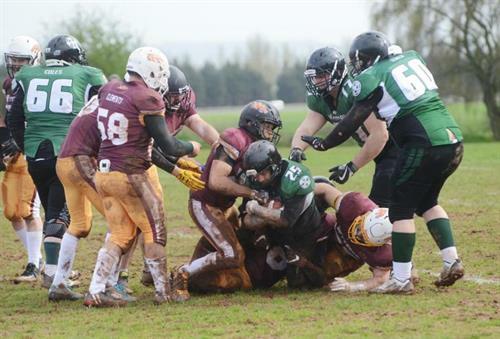 The Somerset Wyverns is Somerset's very own American Football Club. 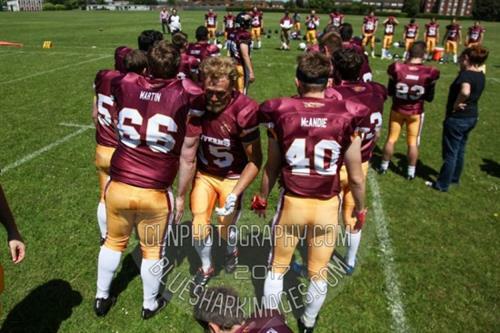 We are currently running an adult contact team who successfully completed our first season in the BAFA national league in 2018. 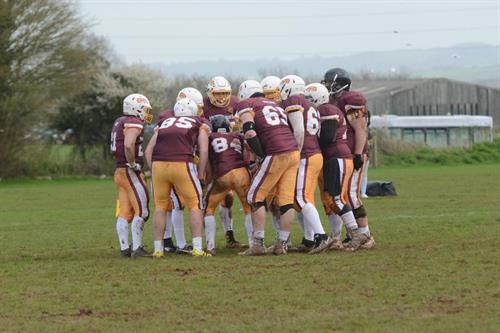 The adult team are now looking to continue that success as we head into ourI2019 season. 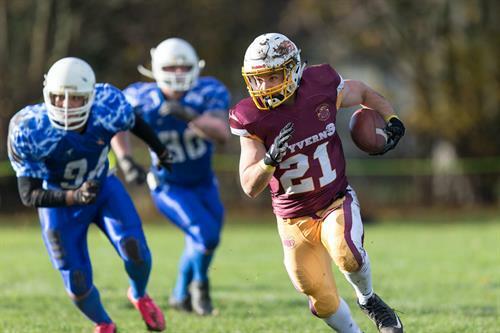 We also have recently started our Youth programme for ages 14-17 and are hoping to have a full youth competing contact team in the coming months. 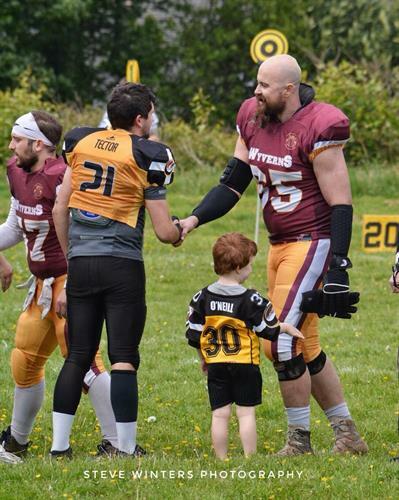 Currently we're recruiting players for our adult and youth contact teams from which we only require enthusiasm and the desire to try the sport. 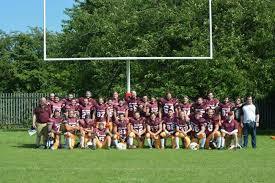 Everything about the game will be taught by our qualified coaches so no prior experience is needed at all. 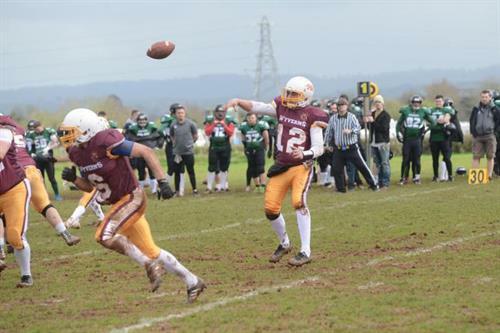 To continuously compete in the BAFA national leagues and to make the sport more accessible to all ages and abilities by improving awareness within our community and surrounding areas.